This year for homecoming, Delta Chi had the chance to work with the wonderful Chi Omega sorority. The whole week was full of events including a chalk drawing contest, Jayhawk Jingles, painted posters, and the main attraction, the homecoming float. Both houses worked extremely hard the whole week to meet strict deadlines for the competition and many new friends were made along the way. 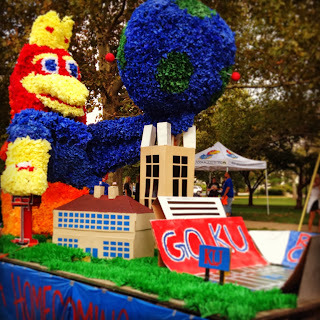 At the end of the week, Delta Chi received first place for the homecoming float and placed in top three among other competitions. 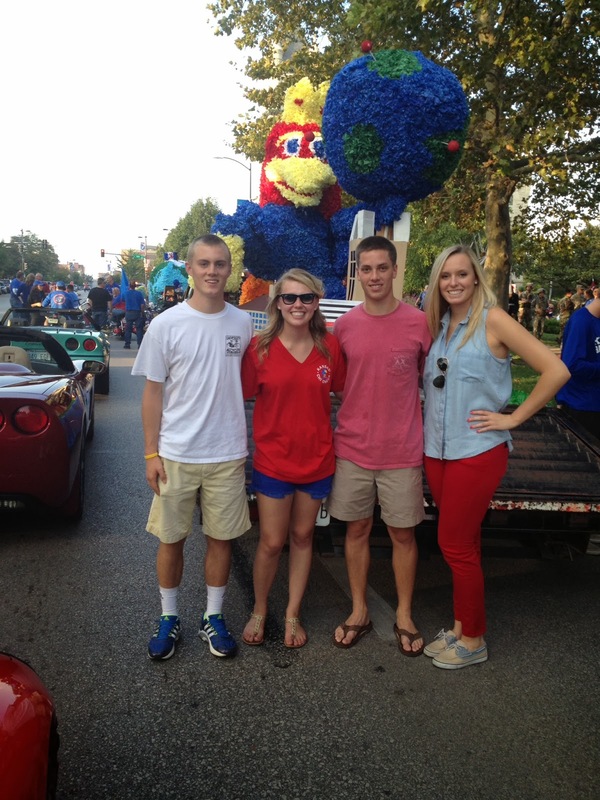 It was indeed a special weekend for all to experience.